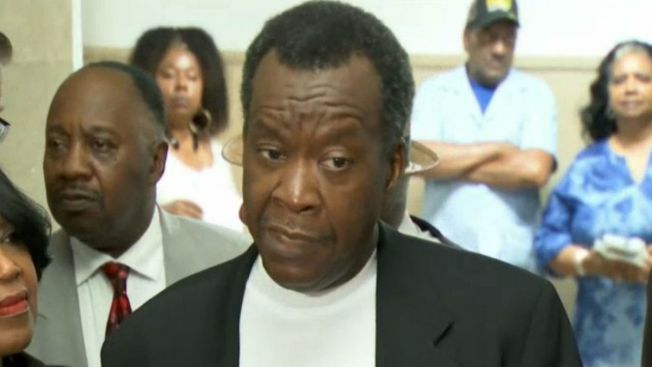 Candidate Willie Wilson gave away $100,000 dollars Wednesday in an effort he says will help people in need, pay property taxes. Now –an official complaint has been filed with the elections board questioning the giveaways. NBC 5’s Mary Ann Ahern reports. The Illinois attorney general's office is looking at a Chicago mayoral candidate's charitable foundation after he's handed out more than $300,000 in cash and checks to local residents. The Dr. Willie Wilson Foundation calls the office's action an investigation that's politically motivated by Mayor Rahm Emanuel's allies. A spokeswoman for Attorney General Lisa Madigan says the office wants additional information about the foundation's spending by Aug. 23. Spokeswoman Maura Possley says the office hasn't started an investigation but wants a full accounting of the foundation's money. Wilson defends his recent cash giveaways at a Chicago church and the Cook County Building as helping people pay their property taxes. The state's Board of Elections has said Wilson didn't break campaign finance laws if the money wasn't from his campaign.